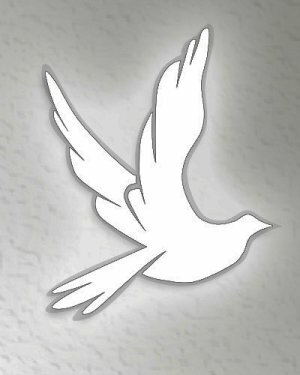 Obituary for Gloria J Salamone | Bronson & Guthlein Funeral Home, Inc.
Gloria Jean Salamone nee Kuhlthau passed away on January 16, 2019. Gloria was born in Milltown New Jersey and lived most of life there. She was born to Clara and George Wilbur Kuhlthau. Gloria attended Milltown schools and graduated from New Brunswick High school. Gloria also attended Drakes Business School where she obtained her degree. Gloria went on to Marry Frank in 1950. She worked for Middlesex county vocational school board as a bookkeeper and later for Goetye branch of Johns Manville Company as payroll clerk. Some of Gloria’s hobbies included gardening and cooking. She was a member of United Methodist church all her life as well as Milltown senior center and United Methodist woman. Gloria is pre deceased by her husband Frank and Sister Phyllis Pall of Florida. Gloria is the loving mother to her Daughter Gena and son in law Mark Wolfthal. Cherished Grandmother to Phill who she loved and adored and was so proud of. Dear sister to Nancy Huff of North Carolina. She was a Loving aunt to many nieces and nephews. Internment at Franklin Memorial Park.